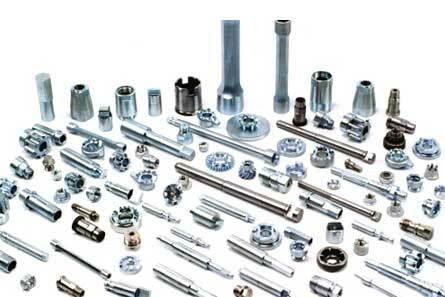 We are one of the renowned Precision Turned Components Manufacturers and Exporters. We offer a wide range of Precision Turned Components such as Shaft, Flanges, etc. Our Precision Turned Components are manufactured abiding by the international quality standards. Precision Turned Components can be availed from us at competitive rates.